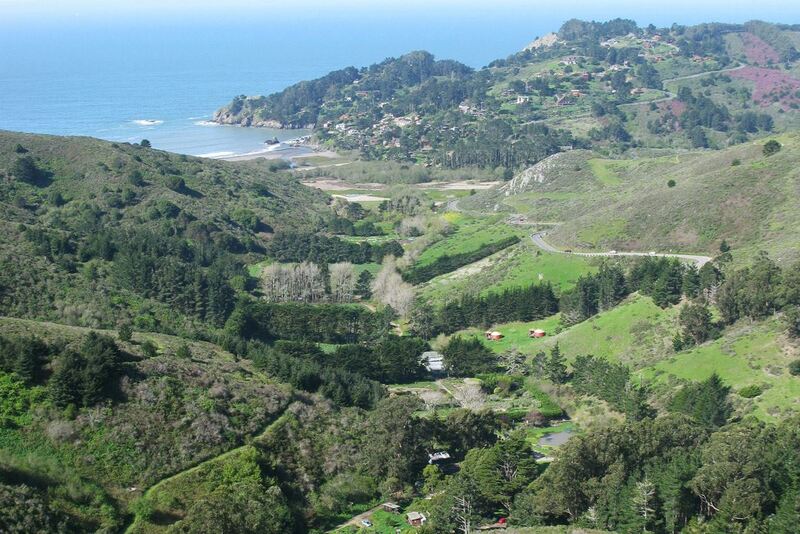 Farm, located in Marin County, just north of San Francisco, in a valley that opens out onto the Pacific Ocean. The date is April 10, 2016, 12 – 4 pm. The work includes complimentary lunch at 12:15 pm in the dining room, work starts at 1 pm and meets at the stop sign near the Wheelwright Center. As they say at the Zen center, “we feel our muscles stretch and experience the touch and aroma of the soil.” There is even tea and treats after the work! Sign up on the GPFF web site for this work party and feel your spirit refreshed along with the environment. Carpooling is encouraged. Contact Eric Larson to get help in coordinating carpools the week of the event. 510-292-3881.